A lot of times drivers are unaware that the way they drive significantly increases the fuel consumption. In most cases the driving style can help make the car more efficient and improve fuel mileage. In this article we will share some simple tips and tricks on how to achieve better fuel economy. Most of the time aggressive driving will significantly increase fuel consumption. Accelerating suddenly and breaking hard are usually the main culprits for increased fuel mileage. If you adjust your driving style to the circumstances, you will surely benefit. Plan ahead as much as possible. Don’t drive too close to the car in front and you will be able to maintain steady speed regardless how the driver in front of you behaves on the road. Try not to chase green lights and if you see that the red traffic light is on as you approach the intersection, release your foot from the throttle so that the car engine slows you down instead of hitting the brakes. If your car comes equipped with cruise control, use it whenever you can. We all know that it is always better to use the highest quality fuel and oil you can get, but there are certain things that you should keep an eye on even if you use top quality products. It it advisable that you don’t let your car run on low amount of fuel. Experts say that the car tank should be filled up to the max whenever possible. If the tank is empty all the time, it may corrode and this can result in fuel system malfunction caused by debris that ends up in the fuel. It is advised that you never let fuel level get below half a tank mark. Another thing that you should check is the fuel cap. If the cap is not tight enough, the fuel can evaporate and you would be wasting fuel even when the car is not running. When it comes to oil, always go with the manufacturer recommended oil. This helps increase you mileage by a few percent because the engine runs smoothly and is being properly lubricated at all times. If you live in the area where extreme weather conditions (too hot or too cold) occur frequently, synthetic oil is the usual recommendation. Check the tire pressure. Over inflated tire may improve fuel mileage, but they tend to be dangerous in wet conditions because they offer less grip. On the other hand, under-inflated tire causes more friction and therefore increases the fuel consumption. You should keep the tire pressure somewhere in between the two for optimal performance and safety. Wash you car regularly. Clean and polished car reduces drag coefficient and helps you save a few bucks in the long run. Don’t rev the car. Revving wastes fuel and can easily damage the engine, especially if the engine is still cold. Replace the filters regularly. This includes air, fuel and oil filters. Every component of the car will run much better if the filters are nice and clean and this will surely improve fuel mileage. Don’t idle the engine. If you have to stop for longer than a minute, it is better to just turn the car off. Most modern cars come with the start/stop system that automatically turns the engine off when the car stops. 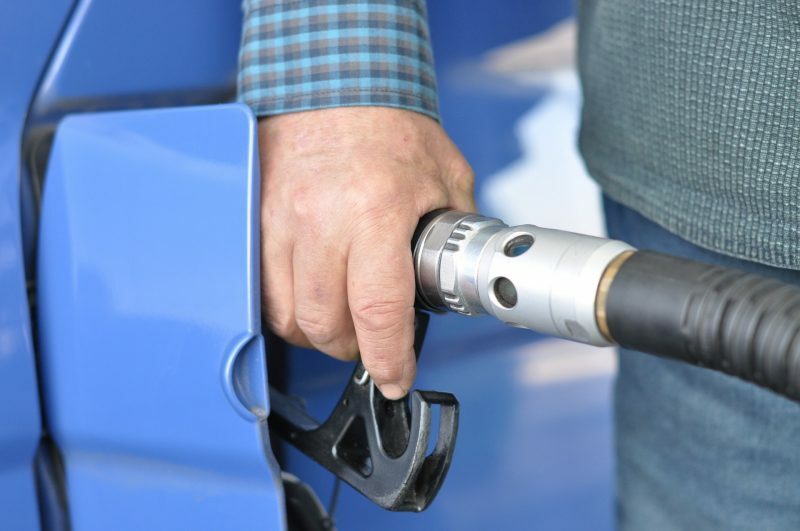 We hope that these tips can help you save fuel and money. You can also visit our blog for more information and advice.